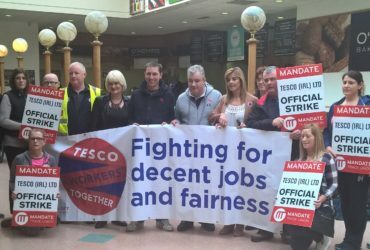 Mandate Trade Union has condemned a number of retail employers who this morning informed their employees they would not be paid because they were unable to attend their place of work following the artic weather condition sweeping across the country. 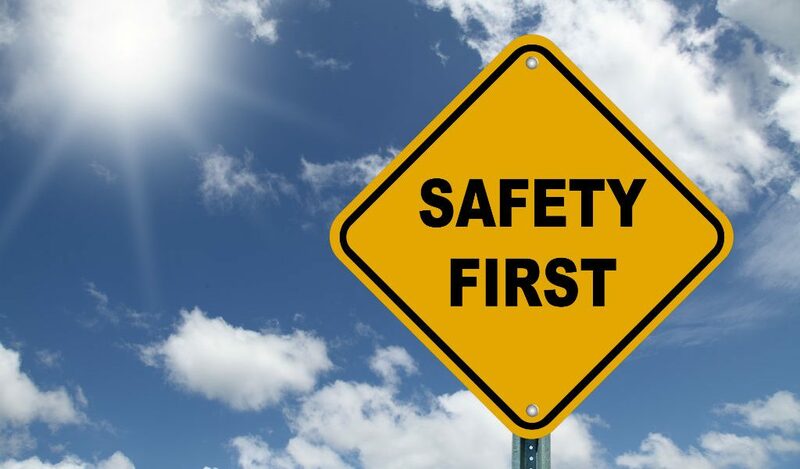 Mr Light continued, “Goodwill and common sense seems to be in short supply in certain businesses with some employers putting a price on a workers right to keep themselves safe and well. 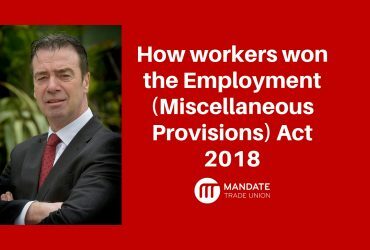 “Clearly the current weather conditions are beyond everybody’s control and once again it appears that workers are being asked to bear the financial brunt in a disproportionate fashion,” added Mr Light. 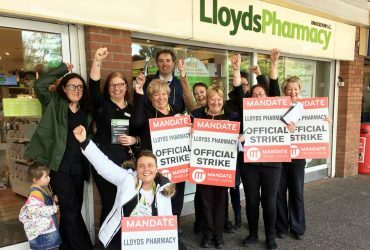 “Remarkably some of the employers issuing the ultimatums to staff this morning were happy to take the benefit of an uplift of over 60% in sales in the earlier part of this week, sales that were largely generated by the staff that they are now looking to penalise,” he said.